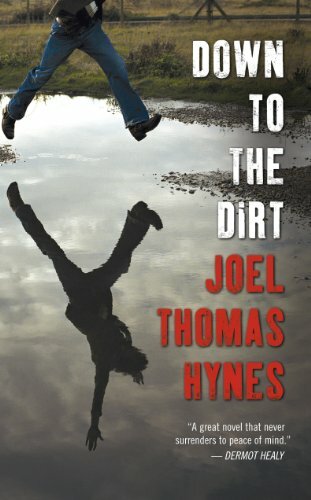 Down to the Dirt is a novel of the new millennium Newfoundlander. 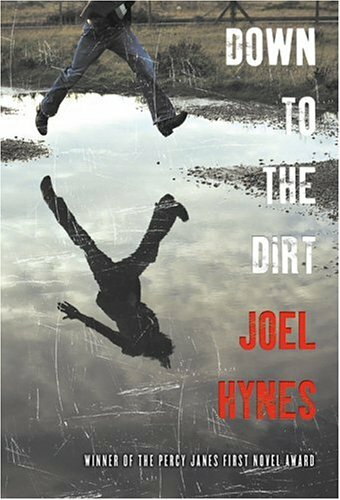 Joel Hynes was born in 1976 and raised in Calvert, Newfoundland. His poetry and short stories have been published with TickleAce, The Backyards of Heaven-Irish/Newfoundland Anthology, and With an Image of Grace. A number of them have also been featured on CBC Radio. 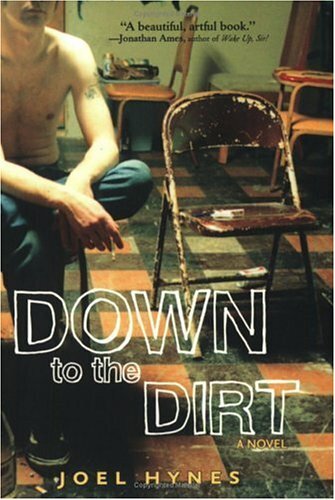 He has written and directed one short film and co-wrote The Devil You Don’t Know, a highly acclaimed stage version of Down to the Dirt. 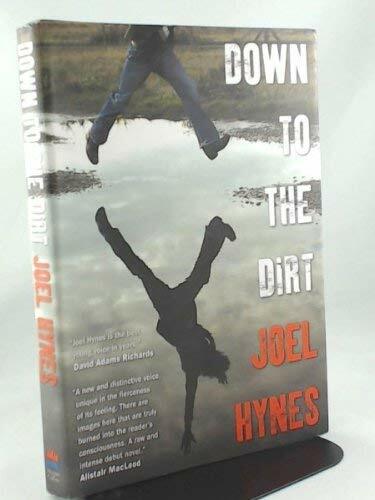 Down to the Dirt was recently awarded the Newfoundland and Labrador Arts and Letters Association's Percy Janes First Novel Award. 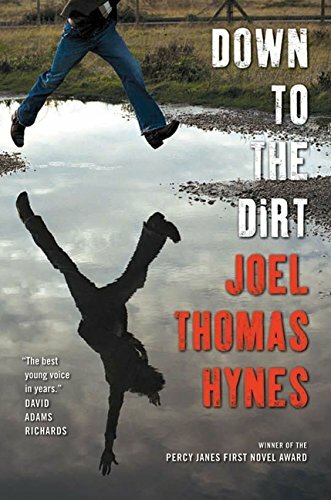 His second novel, Right Away Monday, is due to release in Spring 2007 with HarperCollins Canada.